Mike Gentry is in deep trouble. 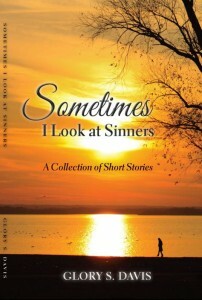 Not only has he hidden his family’s financial difficulties from his wife, Susan…not only has he invested foolishly with his college roommate, Ricky…not only has he drifted away from his days of dependence on God… but Mike has promised some things to his family that are weighing him down. His family’s needs are unending, the credit balances are rising, the checking balance is perpetually miniscule, and the growing marriage tension between Mike and Susan is apparent to everyone, including their three young children. 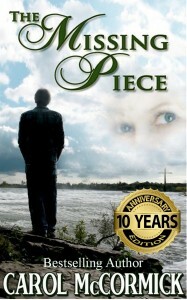 The tension in his family is crippling his peace, and his mind is going to a place darker than he ever imagined. Then, one day the weather changed. A bright, early snow accosted him. Through it, he learns an unsuspecting lesson from—of all things—a snowball. This winter surprise leads Mike on an imperfect journey to a place of hope. 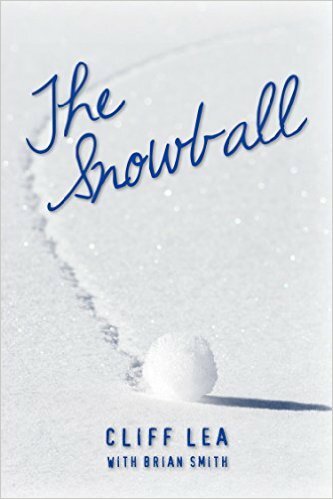 The Snowball covers all the themes familiar to families in America—success, failure, temptation, love, loss, dishonesty, confession, money, happiness, sorrow, conflict, healing, resolution. And revolution. Personal revolution. The characters are believably human, and out of their pain—and out of their eventual joy—begins the flow of hope. Viola is expected to marry someone she doesn’t love. Of course he’ll provide for her and be a decent husband there’s no doubt about that. Viola wants happiness and adventure and she’s determined to get it. 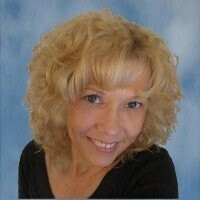 She answers an ad in the Mail Order Bride section of a magazine and goes west to meet the lucky young man. Why is he surprised when she arrives? Blake is the most handsome man Viola has ever met. She’s excited and nervous every time they’re together. He seems to like her, too, when he finally buys in to the fact that she’s come there to meet him. What could go wrong when both the man and the woman are obviously attracted to each other? Will God intervene to see his will done in the lives of these two young people? Will they hear the direction God provides? 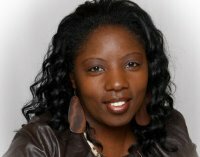 Find out how this strong willed woman influences the life of the man she has come to love with all her heart. 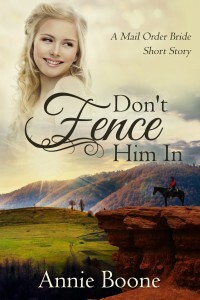 Don’t Fence Him In is the second in a series of Mail Order Brides short stories from Annie Boone. Annie writes clean, Christian romance. 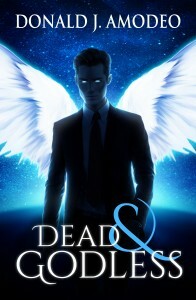 When outspoken atheist Corwin Holiday dies an untimely but heroic death, he’s assigned a chain-smoking, alcoholic angel as his defense attorney in the trial to decide the fate of his soul. 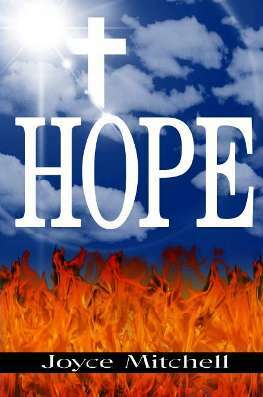 Today many cast Christianity aside, not in favor of another faith, but in favor of no faith. We go off to school or out into the world, and we learn that reality is godless and that free thinking means secular thinking. But must faith entail an end to asking questions? Should not the Author of Reason be able to answer the challenge of reason? Dead & Godless is a smart and suspenseful afterlife adventure that explores the roots of truth, justice and courage. In these pages awaits a quest that spans universes, where the stakes are higher than life and death, and where Christianity’s sharp edges aren’t shied away from, because we’re not called to be nice. We’re called to be heroes. 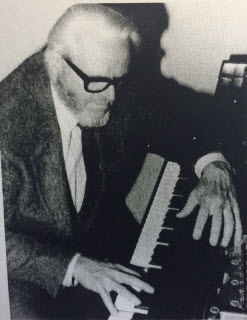 Damien’s birthday is in four days! His parents have asked him what he wants for his birthday and he wants a new bike. But when his parents try to sell his old bike at a garage sale Damien refuses to allow them to sell it, until his Dad reminds him about being a blessing to others. 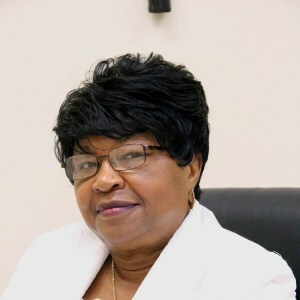 Lynda D. Brown is author of the Christian Fiction supernatural thriller series, Invisible Enemies and the non-fiction prayer guide, Powerful Prayer to Protect & Bless Your Family. 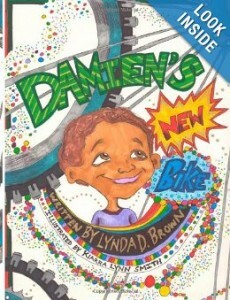 In September 2013 Ms. Brown released her first children’s book based on her 5 yr old grandson, Damien’s New Bike. Damien’s New Bike is her first book in the Kingdom Kids Series, a series designed for multicultural children to teach them how to deal with problems and issues using biblical principles. 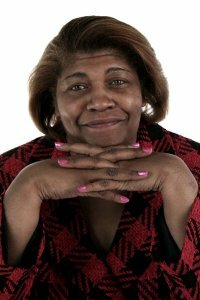 After publishing her first non fiction title, Once I Was Lost, with a traditional publisher in 2006, author Lynda D. Brown decided to create her own independent publishing company and Spoken Word Press was born. In May 2010, Lynda published her first novel, Invisible Enemies, a supernatural thriller with a biblical message. 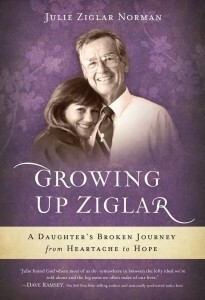 While writing book one, her characters began to take on a life of their own, and Lynda decided to create a series based on the characters in the original book. 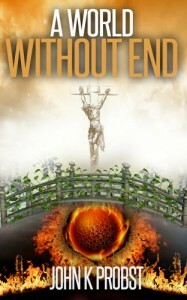 In August 2011, Seed of Satan: Leah’s Story, book two in the series was published. 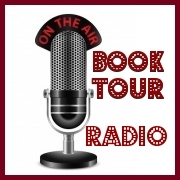 In late October of 2010, Lynda created The Author Chat Show, an online podcast for self published authors to showcase their work. 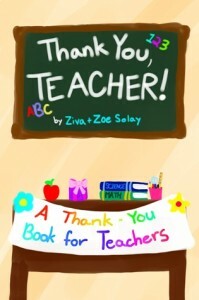 Currently the website has over one hundred and sixty members. 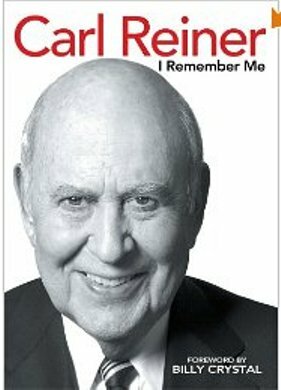 April 2012, Invisible Enemies and Seed of Satan were both on Amazon’s Best Sellers List for a couple of weeks. This emotionally charged love story from a bestselling author follows a man who fights to repair his marriage — and himself — when his wife leaves him and his dependence on alcohol leads to a stint in the local jail. 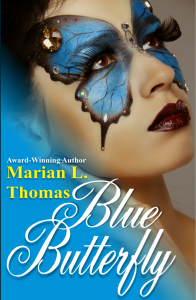 *** Only 99¢ for a limited time. It was a hot, humid day in central Georgia when the Ritchey siblings left the comforts of their home headed to Calvary Chapel near downtown Atlanta. Little did they know in less than five hours, that their lives would be dramatically changed. Sometimes God works in mysterious ways to bring about his perfect Will in our lives, such was the case with the Ritchey children.